Is the rise of China a threat to the rest of Us? As China continues its quest for comprehensive national power, its rise has been associated not with democratization at home and conciliatory behavior abroad as many had hoped, but rather with tighter domestic political controls and the more forceful assertion of its core national interests. 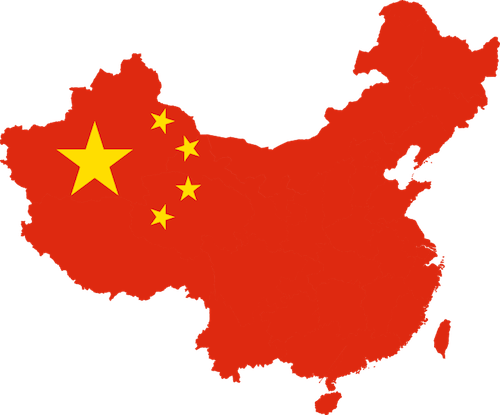 Many countries in the Asia-Pacific region are caught up in the "China dilemma," in that they seek to gain the benefits of deeper integration with the Chinese economy but also fear the consequences of a more powerful China. What are the key dimensions of China's rise, and how are the U.S. and the rest of the region responding? Syaru Shirley Lin is Adjunct Associate Professor at the Chinese University of Hong Kong and teaches political economy at the University of Virginia. She has also taught at Tsinghua University (Beijing) and National Chengchi University (Taipei). Her book, Taiwan’s China Dilemma, on the impact of the evolution of Taiwanese national identity on cross-Strait economic policy was published by Stanford University Press in 2016. She is currently working on the high income trap in East Asia. Her commentary frequently appears in English and Chinese media, including a recent article on Hong Kong and Taiwan. Prof. Lin graduated from Harvard College and earned a Ph.D. from the University of Hong Kong. Prof. Lin was a partner at Goldman Sachs, where she led the firm’s efforts in private equity and venture capital in Asia. 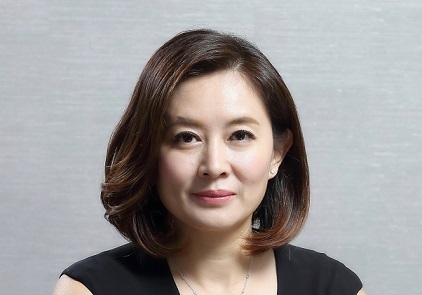 She spearheaded the firm’s investments in many technology start-ups and was a founding board member of Alibaba Group and Semiconductor Manufacturing International Corporation. Previously, she specialized in the privatization of state-owned enterprises in Asia. Prof. Lin currently serves on the board of Goldman Sachs Asia Bank, Langham Hospitality Investments and Mercuries Life Insurance. She is also on the board of the Focused Ultrasound Foundation and was appointed by the Hong Kong government to the Committee for Pacific Economic Cooperation. Harry Harding is University Professor and Professor of Public Policy at the University of Virginia and Adjunct Chair Professor in the College of Social Sciences at National Chengchi University in Taipei, where he holds the title of Yushan Scholar. A specialist on U.S.-China relations, his major publications include Organizing China: The Problem of Bureaucracy, 1949-1976; China’s Second Revolution: Reform After Mao; A Fragile Relationship: the United States and China Since 1972; and the chapter on the Cultural Revolution in the Cambridge History of China. He is presently working on a history of U.S.-China relations since the mid-1990s, under the working title A Fraught Relationship: The United States and China from Partners to Competitors. Harding was the founding dean of UVa’s Frank Batten School of Leadership and Public Policy. Since completing his five-year term in 2014, Harding has had visiting positions at the Hong Kong University of Science and Technology and the University of Hong Kong. 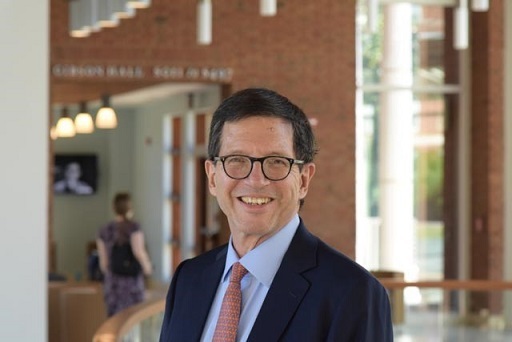 Before assuming his position at UVa, Harding held appointments at Swarthmore, Stanford, the Woodrow Wilson International Center for Scholars and the Brookings Institution, and completed two terms as dean of the Elliott School of International Affairs at George Washington University. He was also vice-chairman of the Asia Foundation and has served on the boards of several other non-profit and educational organizations, as well as the U.S. Defense Policy Board and the U.S.-China Joint Commission on Scientific and Technological Cooperation.